For centuries Antarctica has captured the imagination of explorers, scientists, and armchair travelers. Its starkly beautiful landscape, extraordinary wildlife, and harsh climate only begin to suggest the wonders of the world's least understood continent. 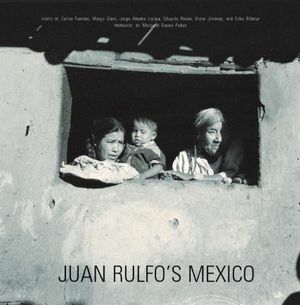 Intrigued by a part of the planet vividly described in the journals of explorers Robert Falcon Scott and Ernest Henry Shackleton, award-winning photographer Joan Myers set out to see for herself why people are drawn to such an inhospitable and uncompromising place. Over the course of several trips, Myers traversed the continent by foot, plane, helicopter, snowmobile, and Coast Guard icebreaker. Working in below-freezing temperatures, braving blizzards and wind chills as low as -84°F, she captured entrancing panoramas of Antarctica's beauty and vast scale, teeming penguin rookeries and docile seals, and the ghostly abandoned huts of early explorers. From her temporary base at McMurdo Station, Antarctica's primary research facility, she documented the daily lives of the scientists and support staff who work in this extreme environment. 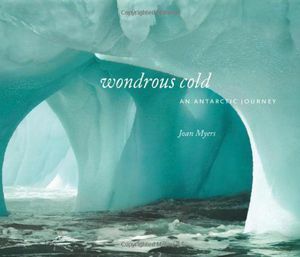 Wondrous Cold features more than 180 of Myers' captivating color and black-and-white photographs. Her engaging journal entries describe the physical challenges of taking photographs in a place where a tripod freezes solid in five minutes as well as the research, rhythms, and rituals of life on the Ice. New York Times writer Sandra Blakeslee contributes sidebars on the science conducted at the world's most remote frontier. Joan Myers has been taking photographs for more than thirty years, exploring the relationships between people and the land. 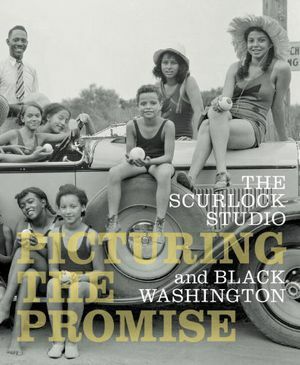 Her highly acclaimed work has been the focus of five books, including Salt Dreams: Land and Water in Low-Down California and Pie Town Woman, three Smithsonian exhibitions, and numerous solo and group shows. Myers maintains her studio and residence near Santa Fe, New Mexico. 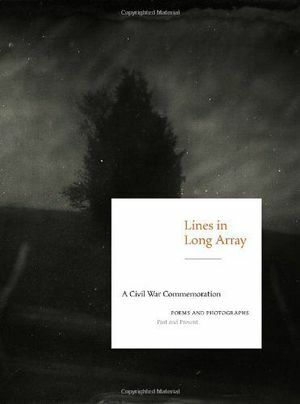 There is music in [Myers'] best prints: subtle, lovely, and nuanced. Joan Myers' enchanting pictures offer up wonderful insights into the mysterious otherness of the frozen south.